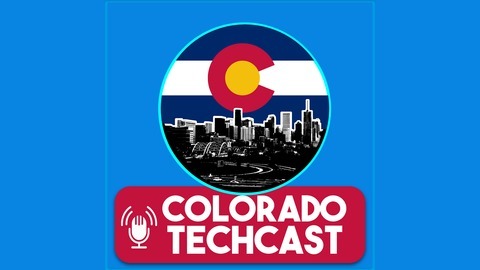 Colorado TechCast with Trapper Little takes you inside the burgeoning Colorado tech industry through entertaining in-depth interviews with established industry leaders, as well as exciting up-and-coming talent. The centennial state’s vibrant and rapidly-growing tech scene represents the second highest concentration of technology workers nationwide, and it brings in over half a billion dollars in invested capital each quarter. Learn about its rich history and current dynamic development with behind-the-scenes stories from the people who live it every day. 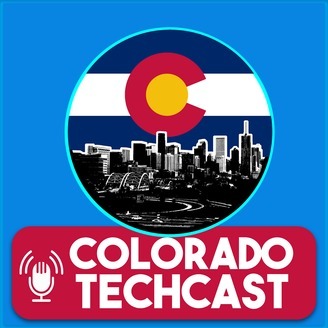 Make Colorado TechCast your go-to resource to stay on the bleeding edge of one of the fastest-growing markets in the country. Click to Review and Rate Colorado TechCast on iTunes! We value every review we receive, and often read them out on the show. If you take the time to leave one, THANK YOU – You rock!